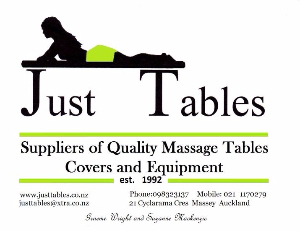 Graeme Wright has been producing quality massage tables for the New Zealand market for more than 27 years under the brand name "Just Tables". 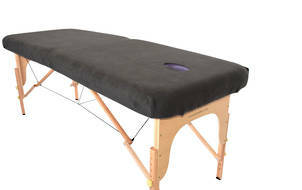 His care and attention to supply quality massage tables have earned him a solid reputation amongst the massage institutes and community. 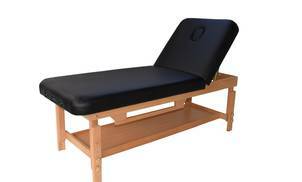 Along with his partner Suzanne, they continue to build a business that supplies reliable, quality massage tables and equipment. 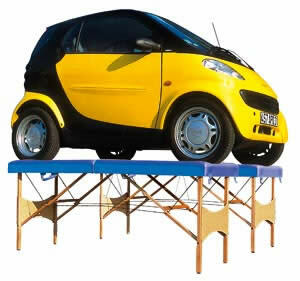 Proudly offering an efficient service, with integrity, to many happy customers throughout New Zealand. 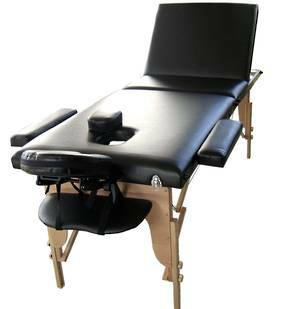 Their expertise in the massage table industry and massage table manufacturer industry gives their customers the advantage of knowing, that without a doubt, they are being offered massage tables that are reliable and sturdy, along with a two-year warranty and a backup service. 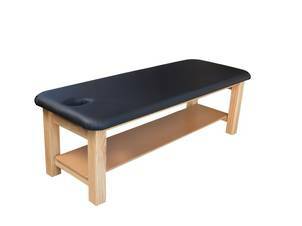 We also offer personal help with our expertise to match the right table and equipment for your requirements. 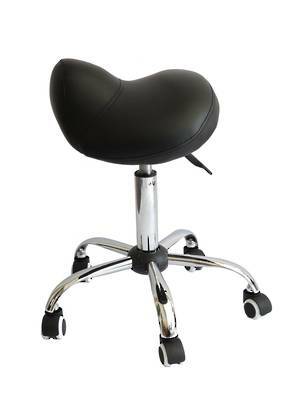 Please ring us to take advantage of our helpful friendly service. We work from home so anytime is fine. 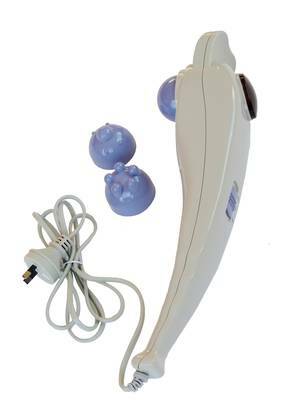 If you would like to visit to see our products just email or ring to make a time. 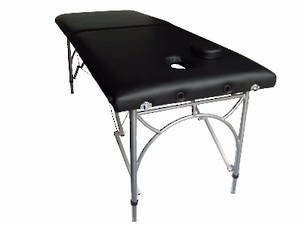 Our massage tables and massage table equipment are designed and manufactured with these qualities. 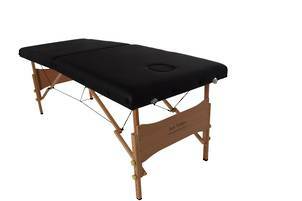 We have ensured our massage tables are strong and reliable, with a working weight of over 250kgs. 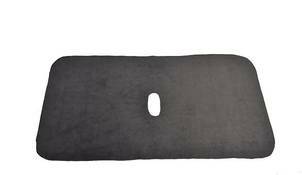 We use up to a 6.2mm quality plywood. 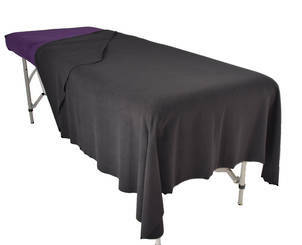 Our massage tables do not move under lateral movement and can sustain the rigours required for a professional massage therapist to give a beneficial massage . 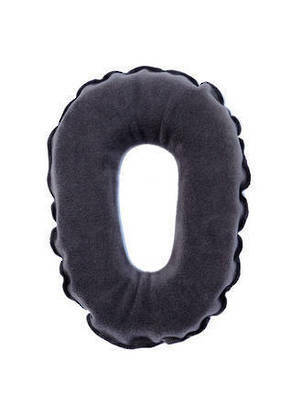 We use a quality foam, which will give longevity and comfort. Go to our FAQ for more information. We are more than happy to help. 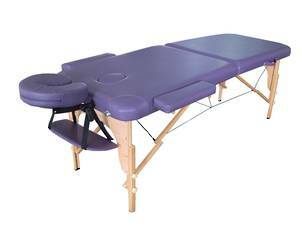 Being experts in the field of massage table manufacturing, our massage tables are of a high quality with problems being very rare, but if they have arisen we bend over backwards for our customers. 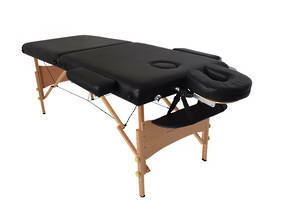 We have a variety of parts for our (and others) massage tables if they are needed. 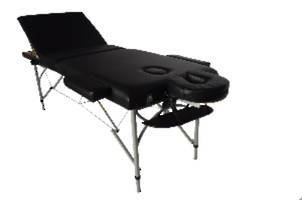 All our tables come with a 2 year back to base warranty. "Hi Suzanne, THANK YOU! 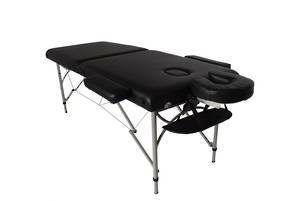 My massage table has arrived. Thanks also for the instructions, my dealings with you and Just Tables have been so impressive from the very beginning, this is the kind of service that the service industry (which I happen to be in) could really learn something from! 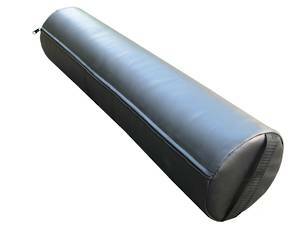 Kind regards, Shelley Tegg"
Massage Table Full Round Bolster supports legs. 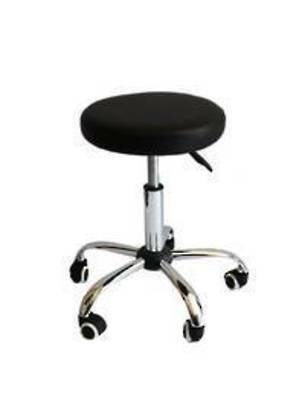 Gas Operated, height adjustable round seated stool.